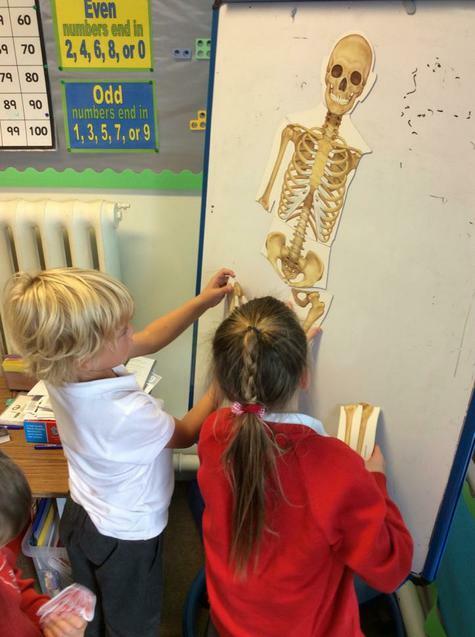 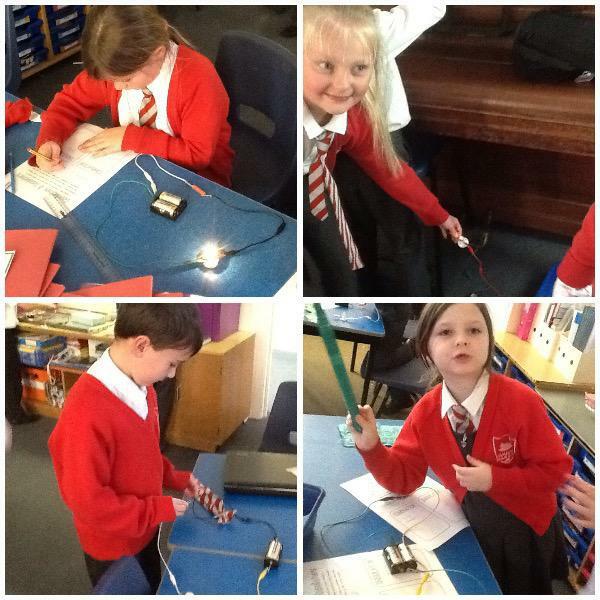 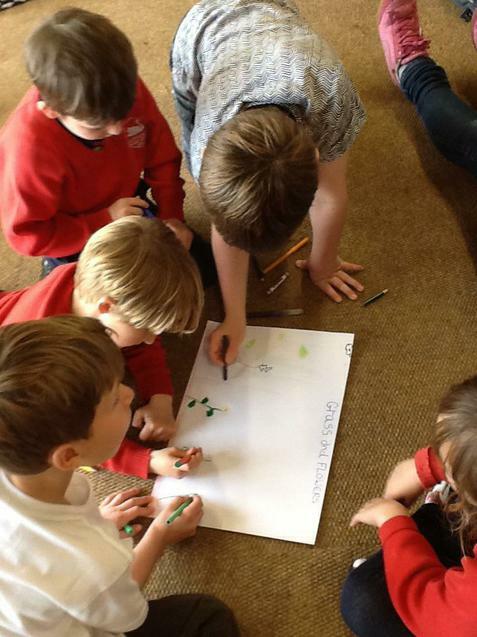 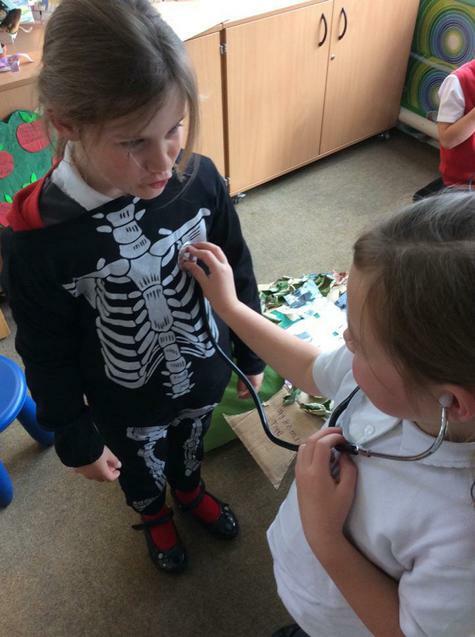 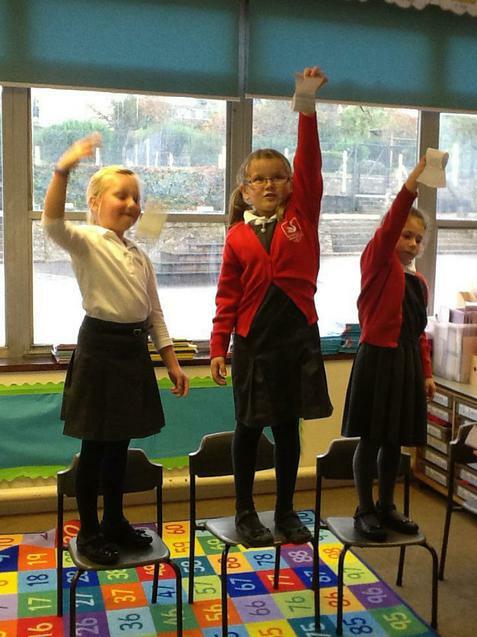 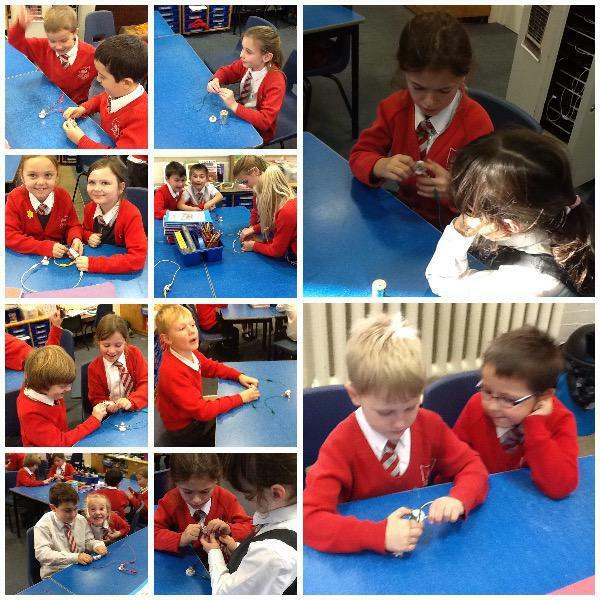 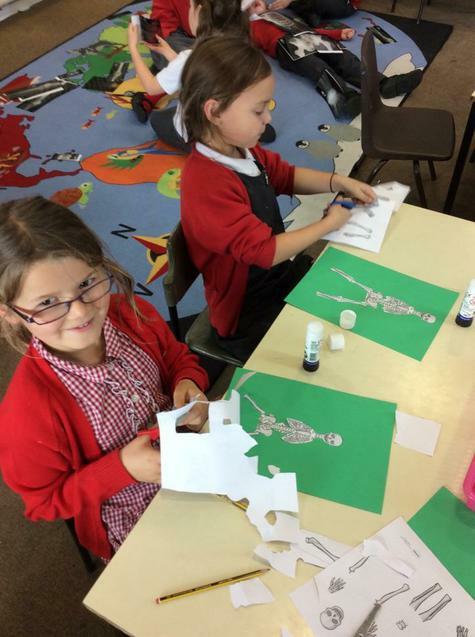 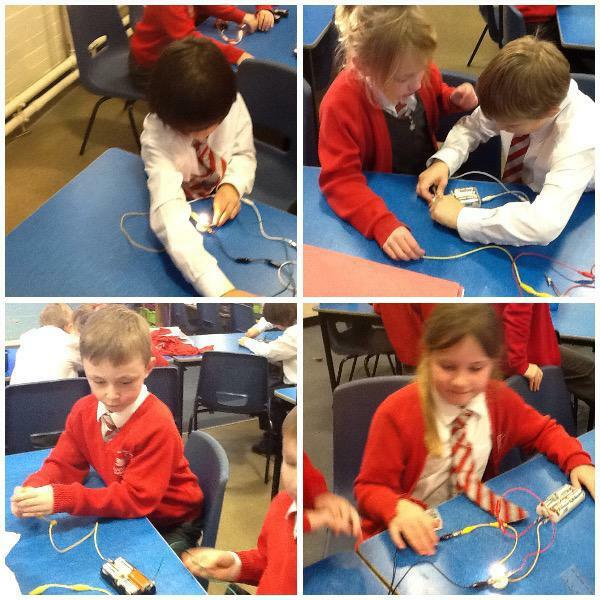 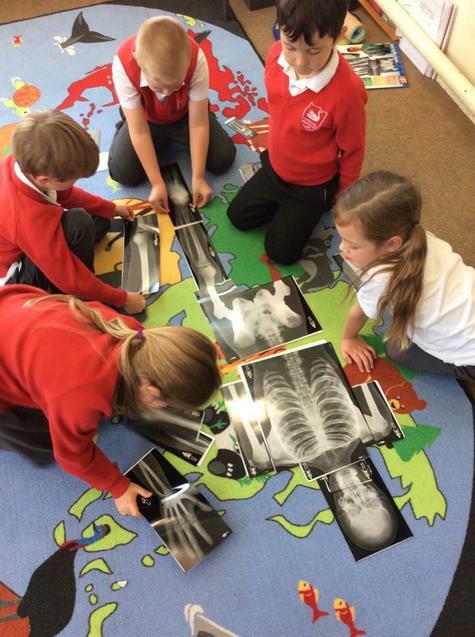 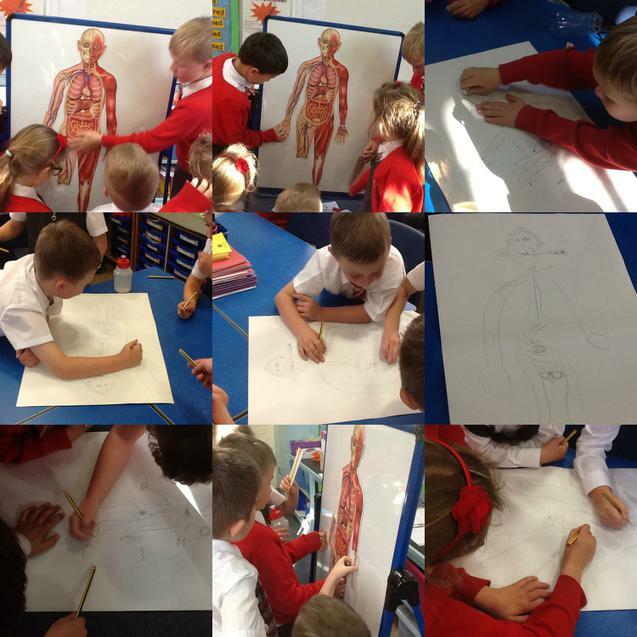 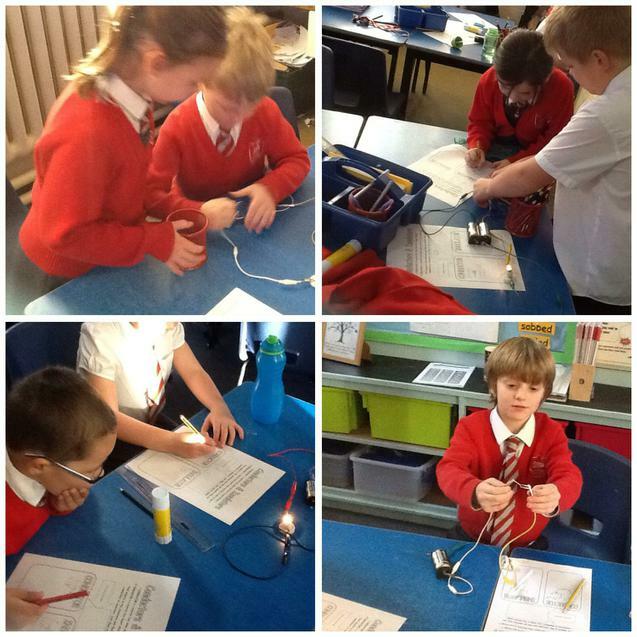 At Swanage Primary, we aim to develop in pupils, curiosity, enjoyment, skills and a growing understanding of science knowledge, through an approach in which pupils raise questions and investigate the world in which they live. 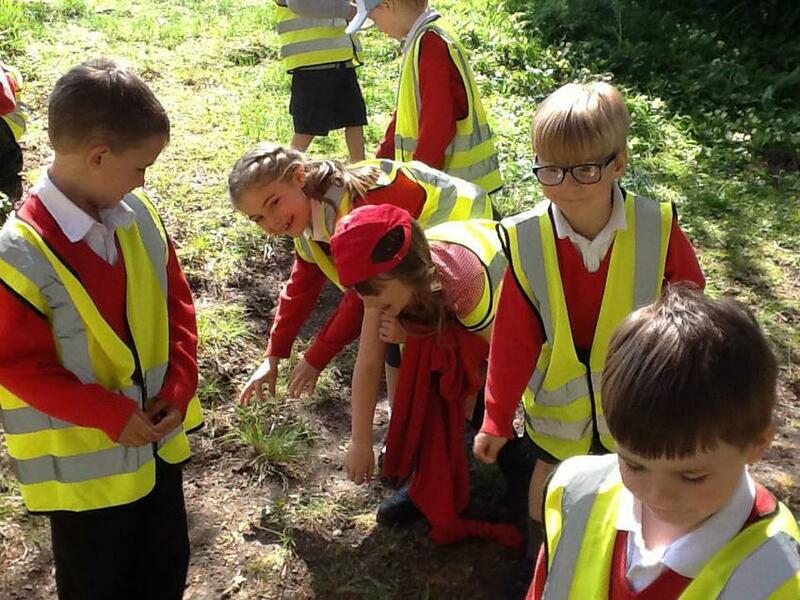 Our principle aim is to use a child’s natural curiosity and practical first hand experiences to develop their knowledge, skills and understanding. 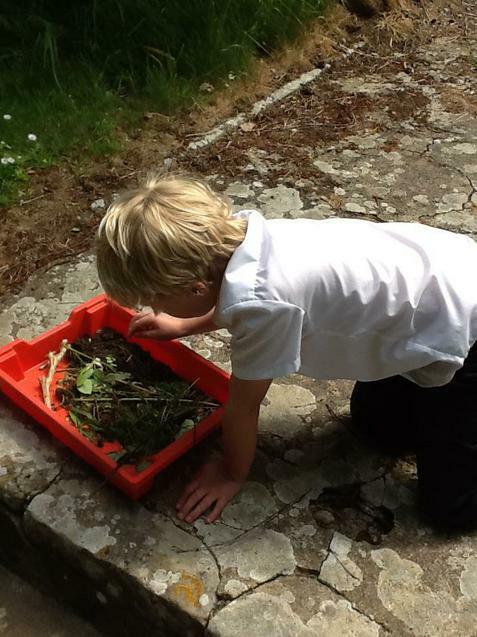 We are lucky to live in a wonderful part of Dorset with great natural resources on our doorstep. 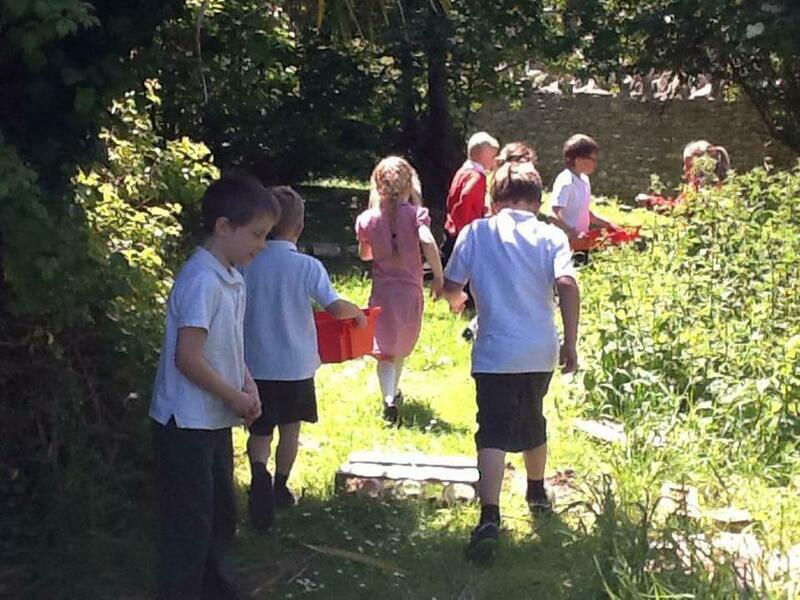 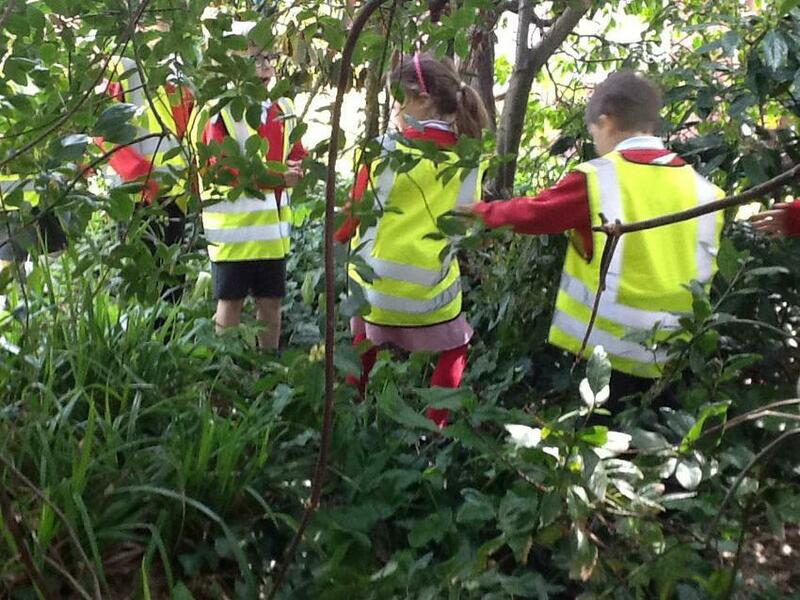 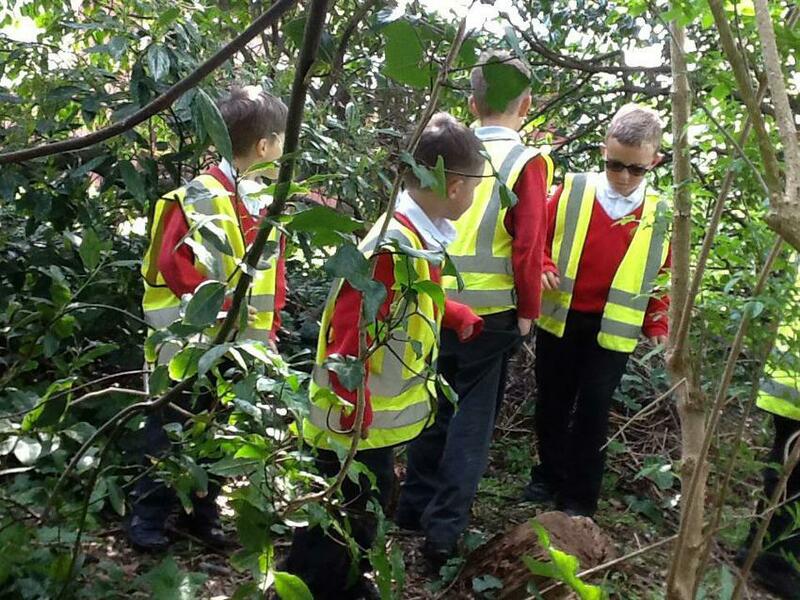 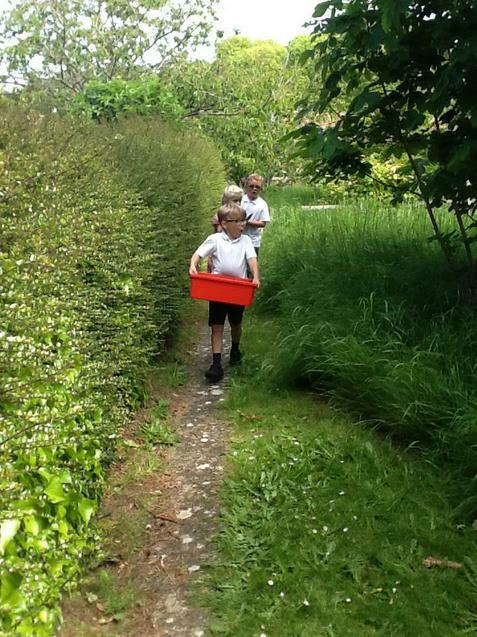 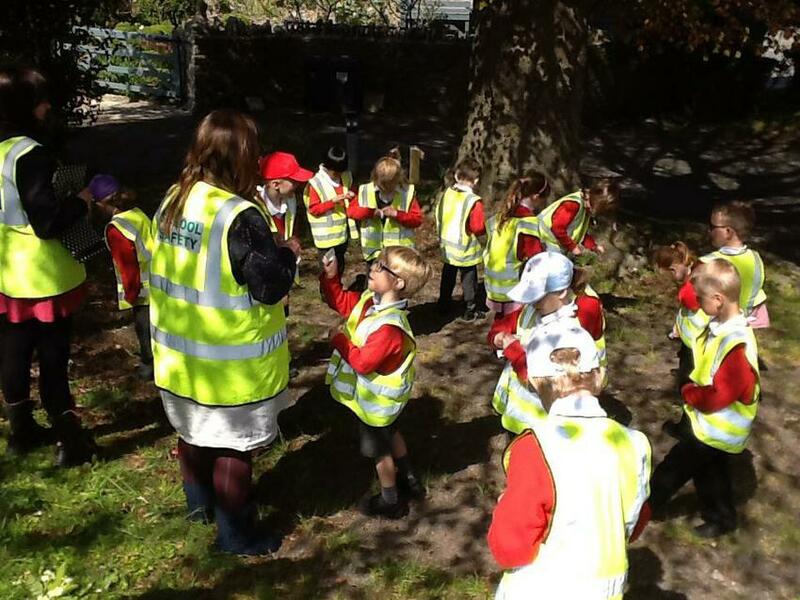 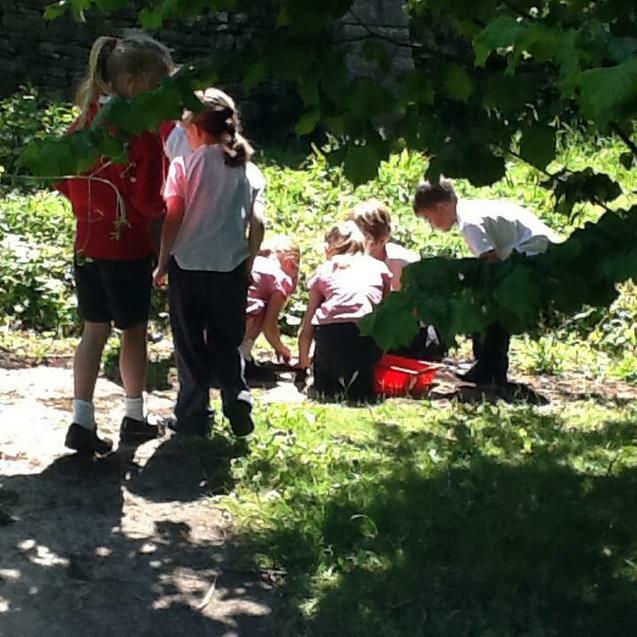 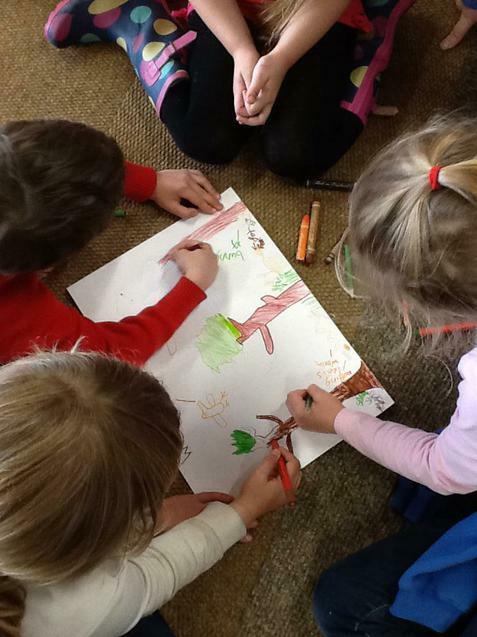 We try to use the outside environment as much as possible, including Durlston, Swanage Beach and our own school grounds. 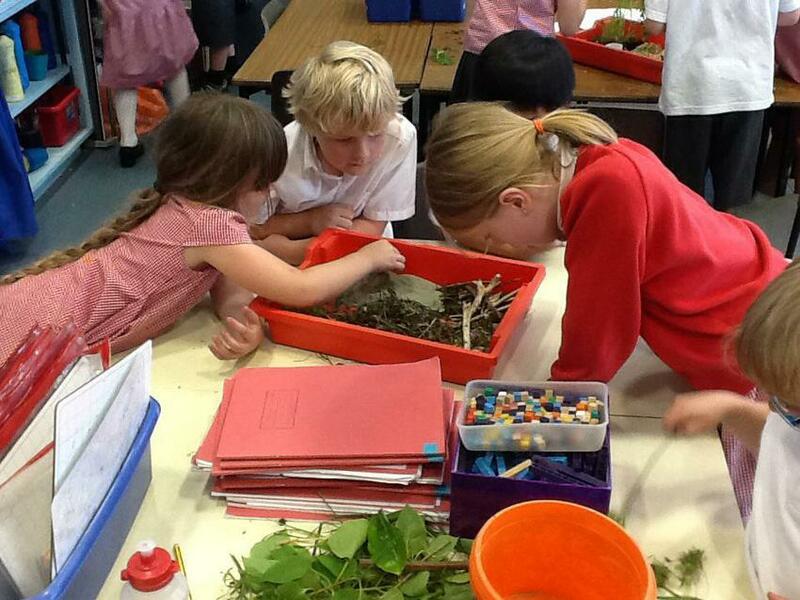 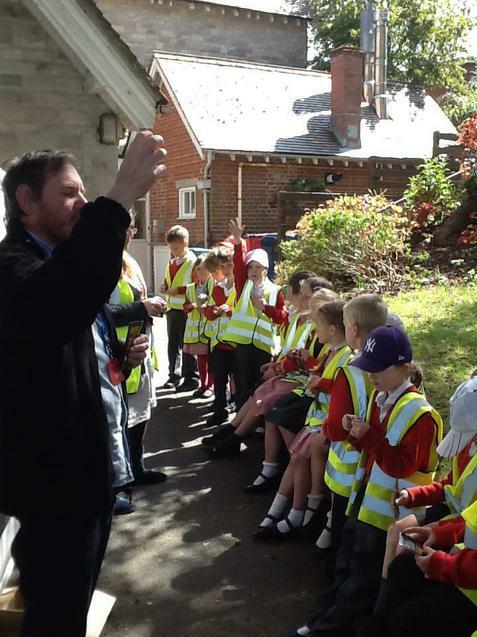 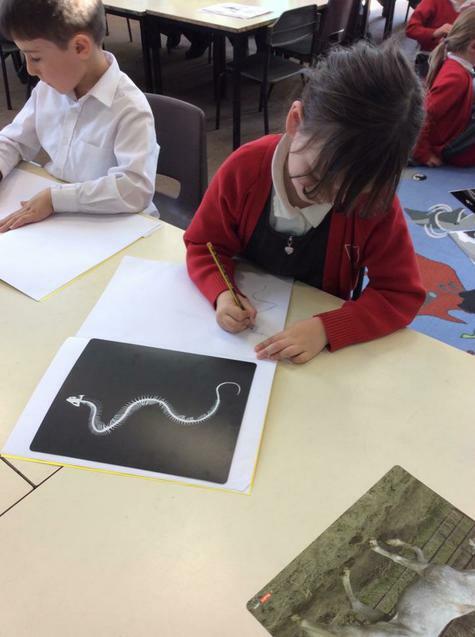 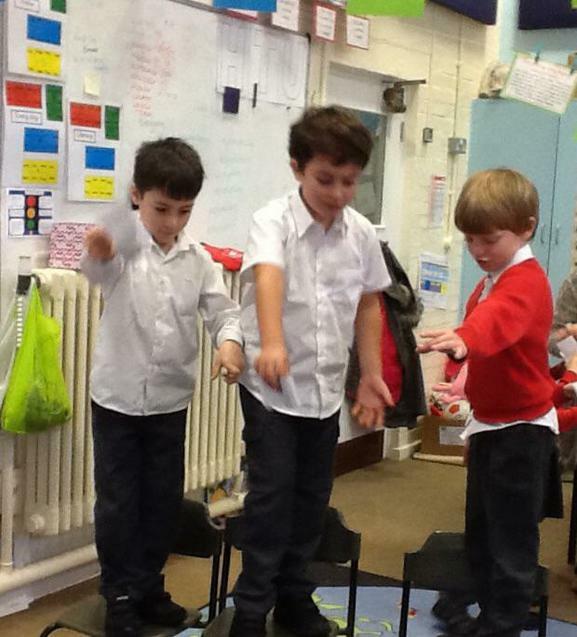 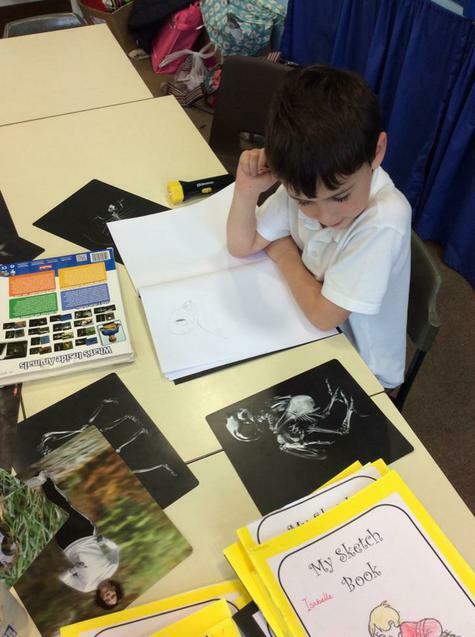 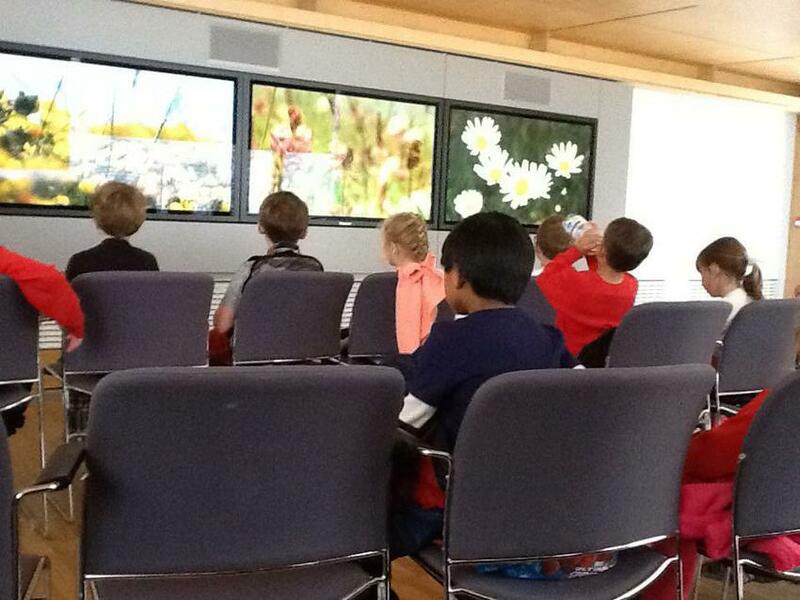 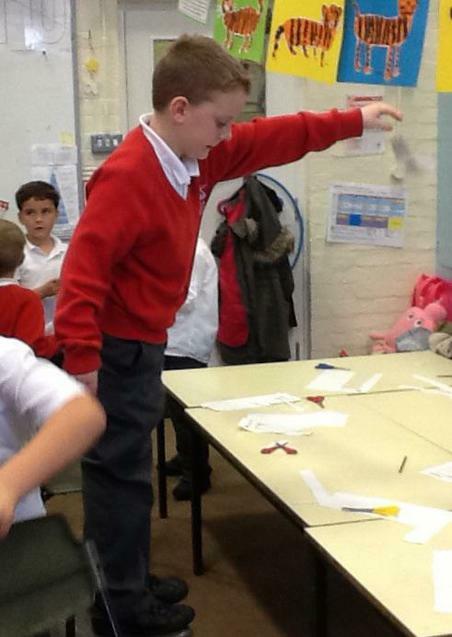 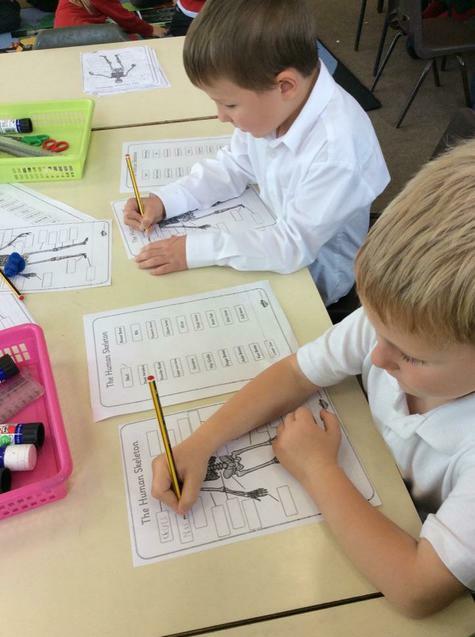 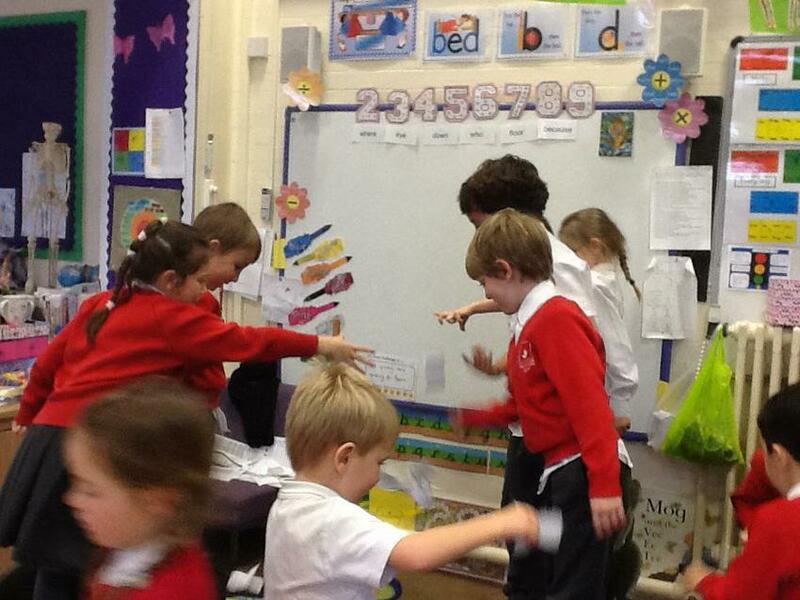 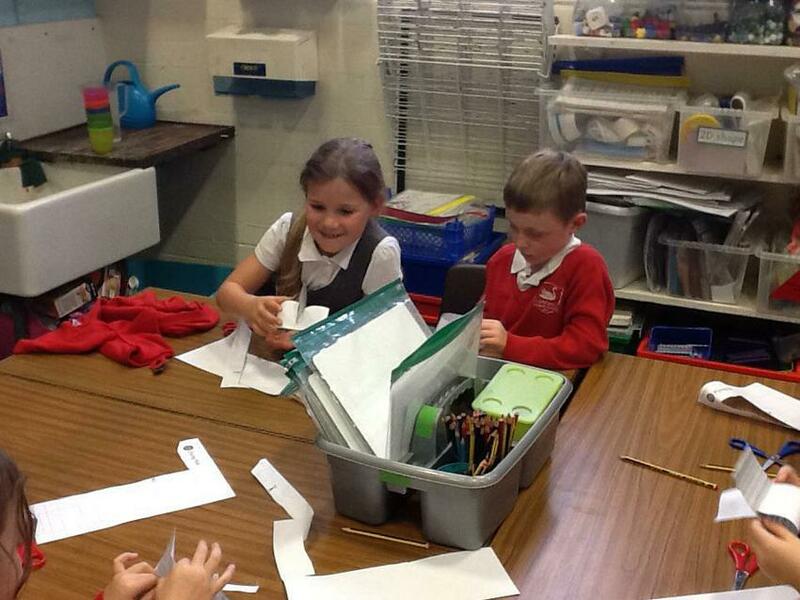 We invite a range of visitors to the school to inspire the children and to provide 'awe and wonder'. 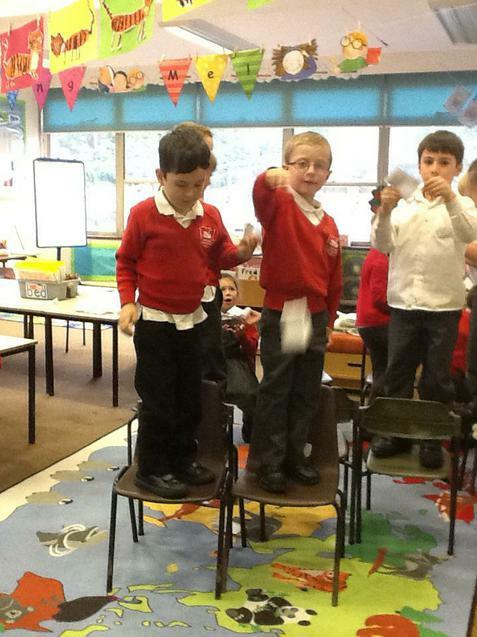 Extreme Science Entertain your brain with the biggest, baddest and best of world extremes!